Welcome to the Roll20 Community Wiki! 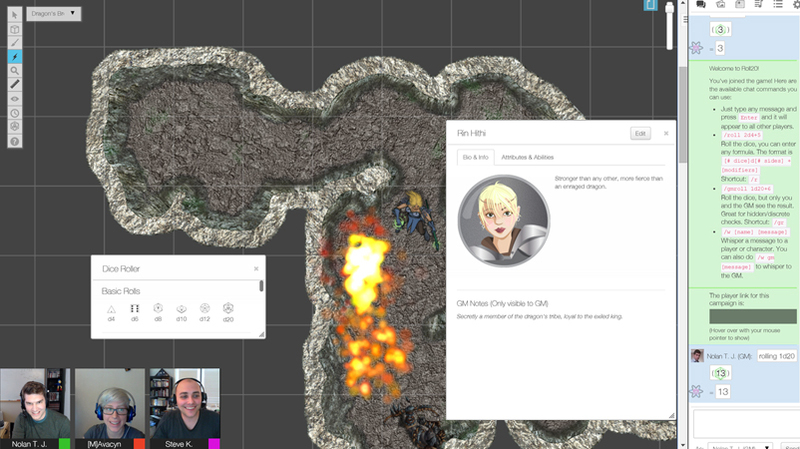 This Wiki is the central repository of information about Roll20, including the Roll20 Documentation, community-provided tips and tricks, guides for using Roll20 with your favorite tabletop game, and more! As with everything Roll20-related, we rely on the community to help us create and maintain this information. So if you have some tips and tricks or other information to share, feel free to jump right in and contribute. Check out our Wiki Help page for more info. Introduction to tRPGs: Never played a tabletop RPG before, but would like to know how? This video series should help bring a new gamer up to speed. Code of Conduct: The official Roll20 Code of Conduct expected on our site. 1. The Tabletop: This is the largest portion of the playspace. This is where you set up your battle maps or board game play mats and where you'd place your tokens or meeples. You can also use it as a dry erase board. 2. The Tabletop Toolbar: This toolbar on the left side of the Tabletop lists the various tools used for moving art assets, drawing, writing, measurement, rolling, and other that affect or interact with the Tabletop in some fashion. 3. The Page Toolbar: When you click on the little tab on the top of the screen, this pulls down the Page Toolbar. This is where you can store multiple scenes (Pages) for the Tabletop and bounce players between them. 4. The Sidebar: Lastly is the Sidebar on the right side of the screen. This has multiple tabs that manage the in-game chat, music/audio, character sheets and handouts, and Roll20's settings. Subscription Page: A list of our subscription tiers, their perks, and how to upgrade your account. Roll Templates: These are a special facet of the Character Sheets system which provide additional layout and styling options for the display of roll results. 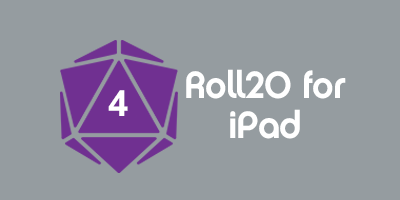 A Pro Subscriber benefit, the Roll20 API allows users to write their own scripts which alters many of the default processes of Roll20. This section explains how character sheets work within Roll20 as well as provide guides for some of the available community sheets.